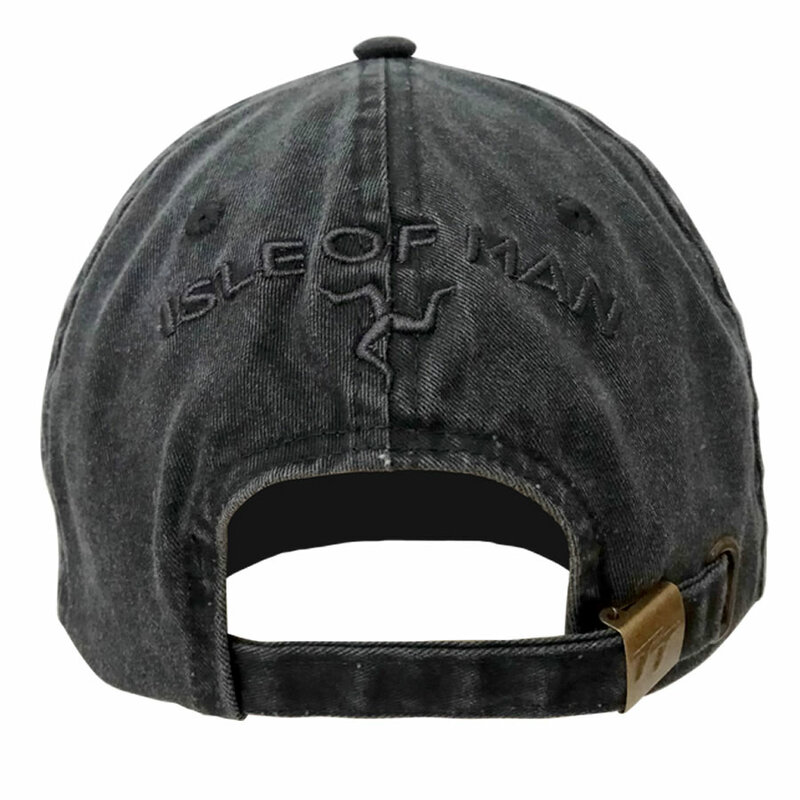 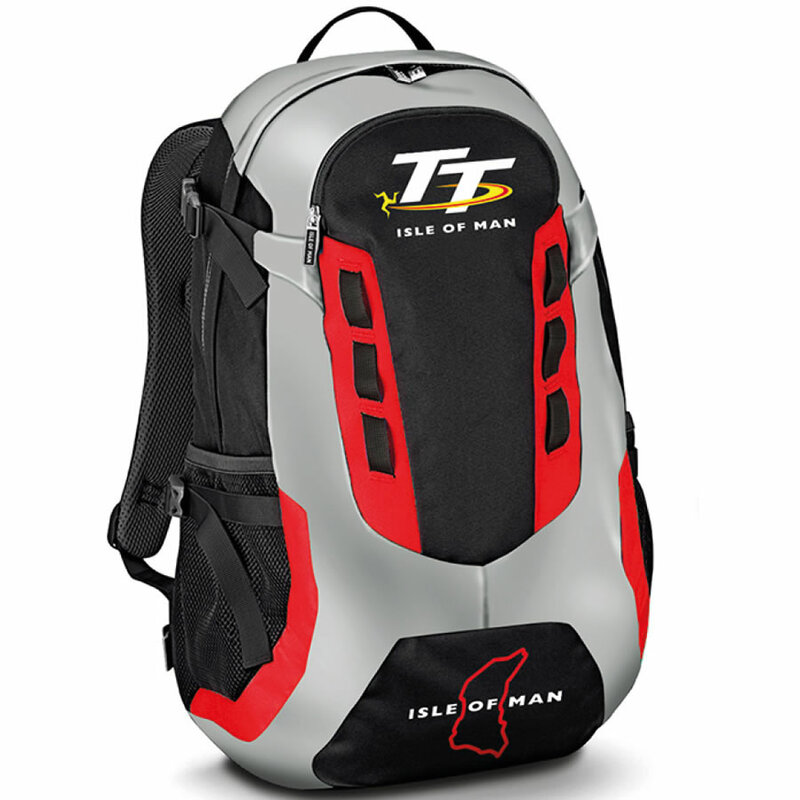 Official Isle of Man TT Cap featuring 3D Laurels to the peak. 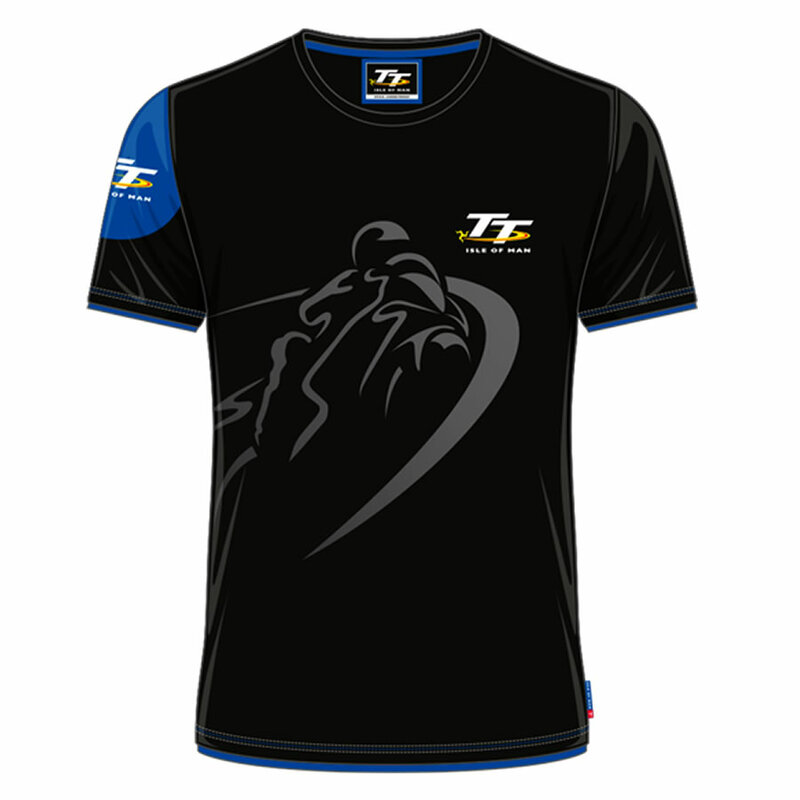 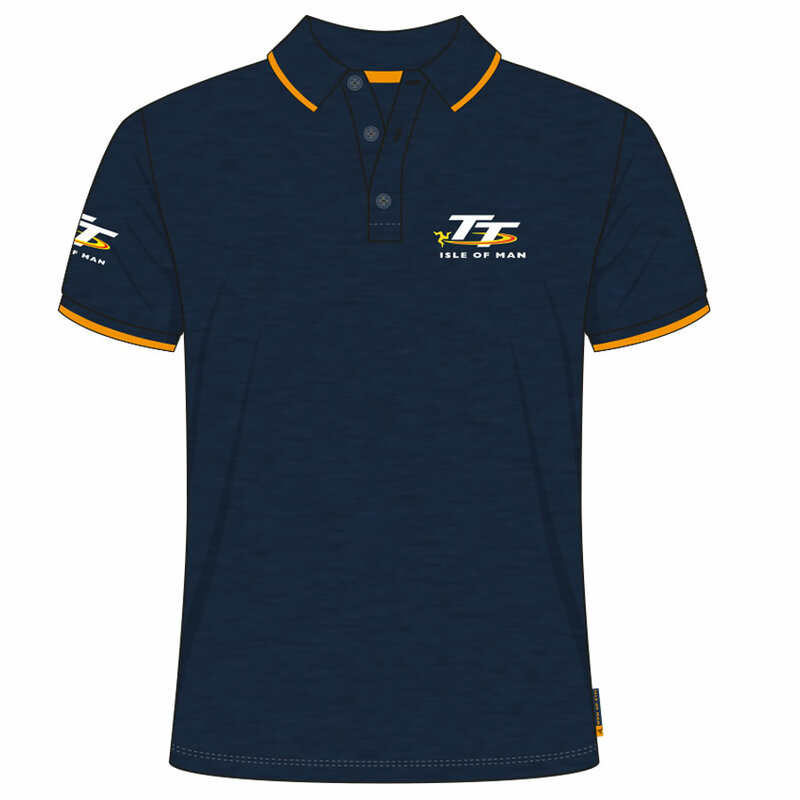 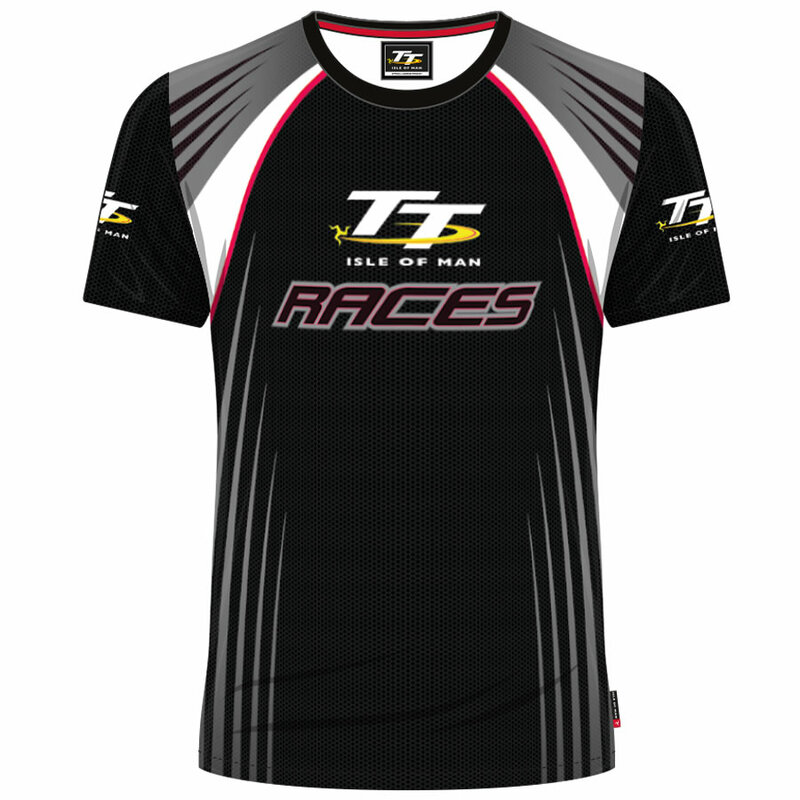 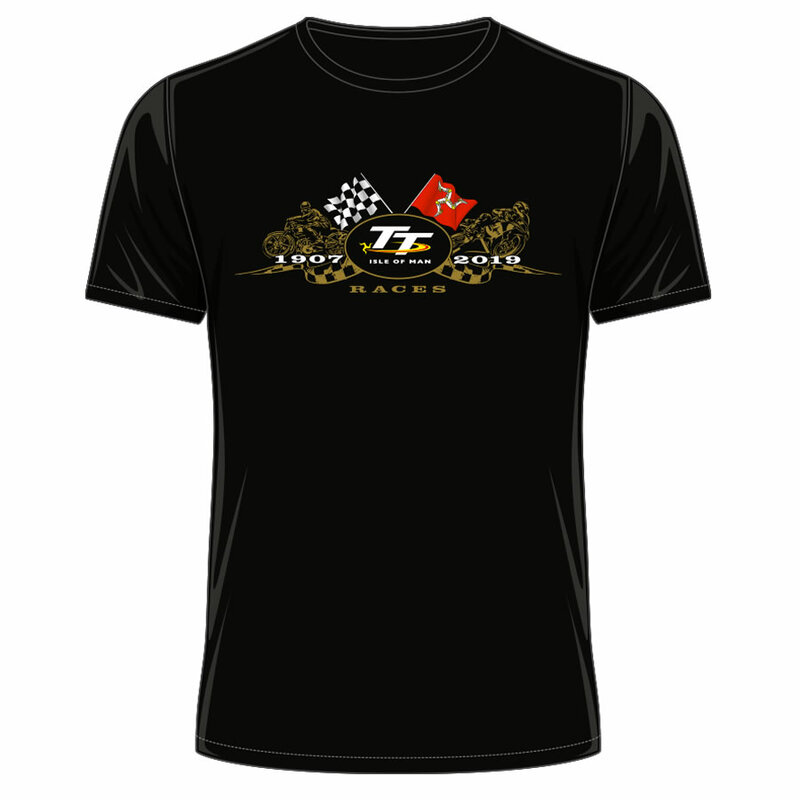 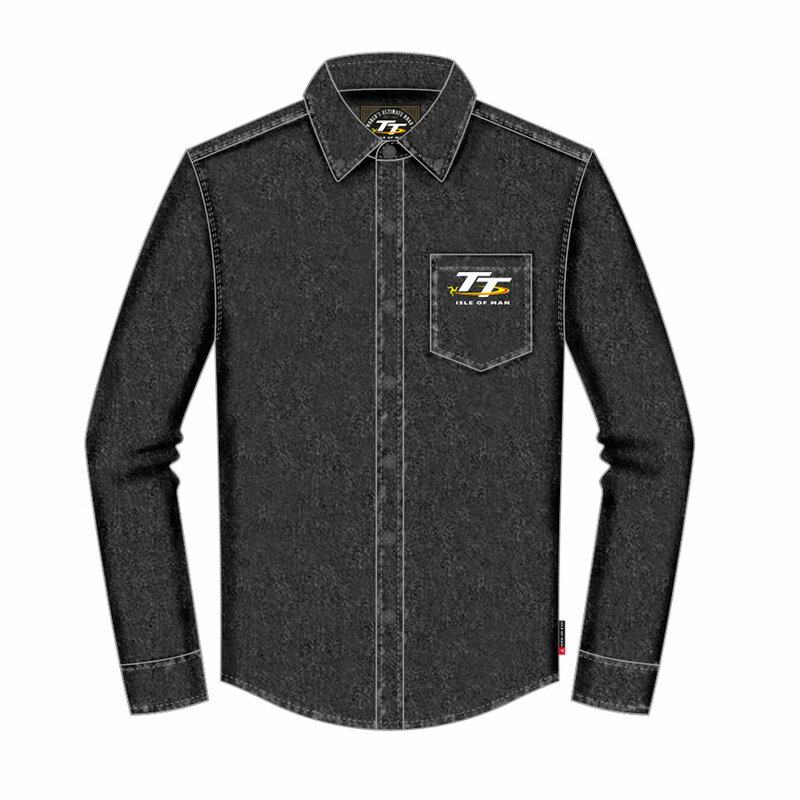 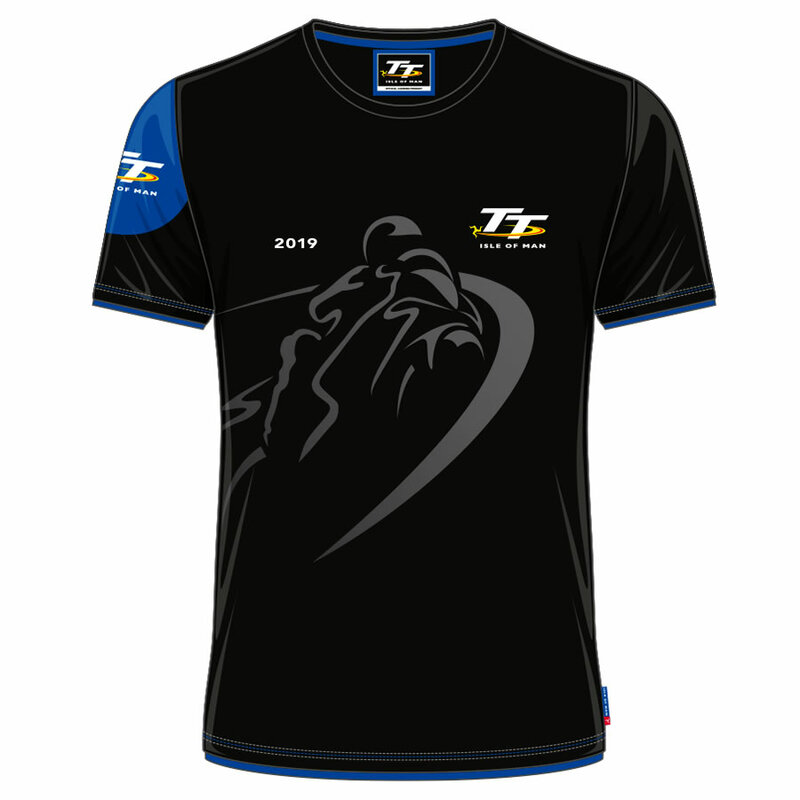 This Cap was extremely popular last year and we are proud to be able to offer you this cap again for TT 2019. 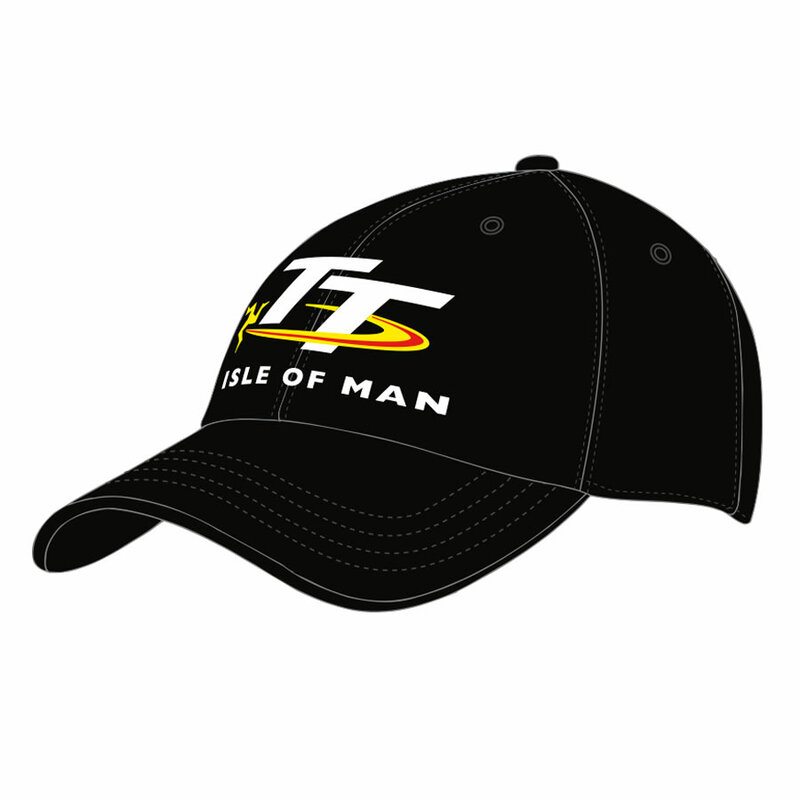 Official Isle of Man TT Cap featuring 3D Laurels to the peak. 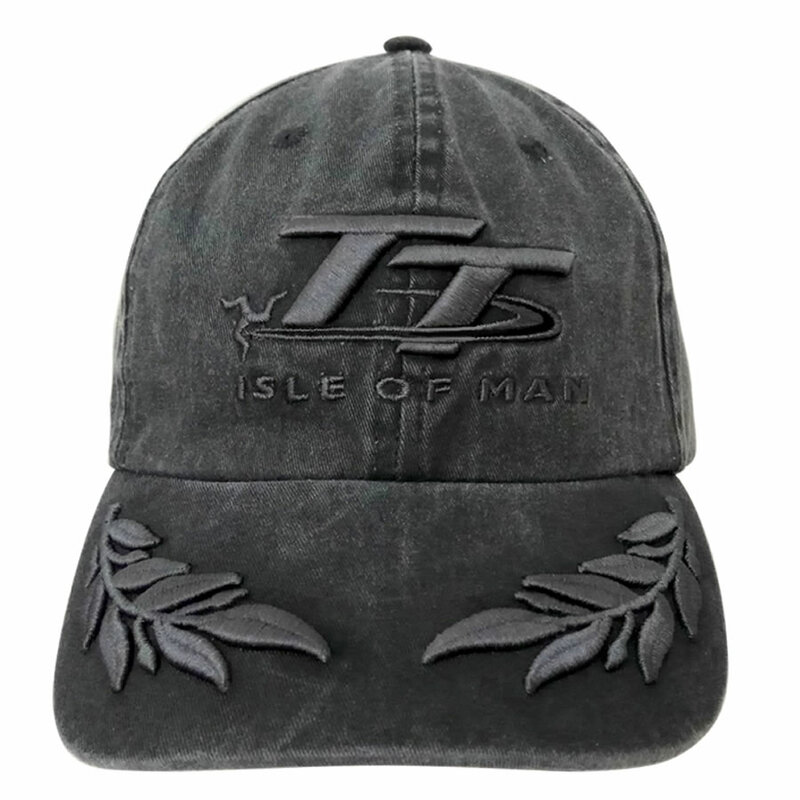 This Cap was extremely popular last year and we are proud to be able to offer you this cap again for TT 2019. 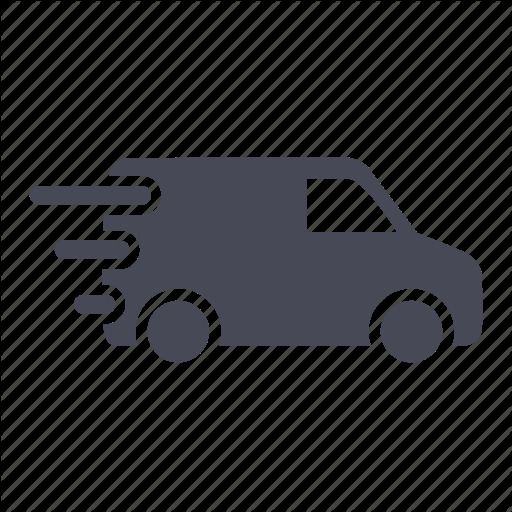 Please order securely online now to avoid disappointment. 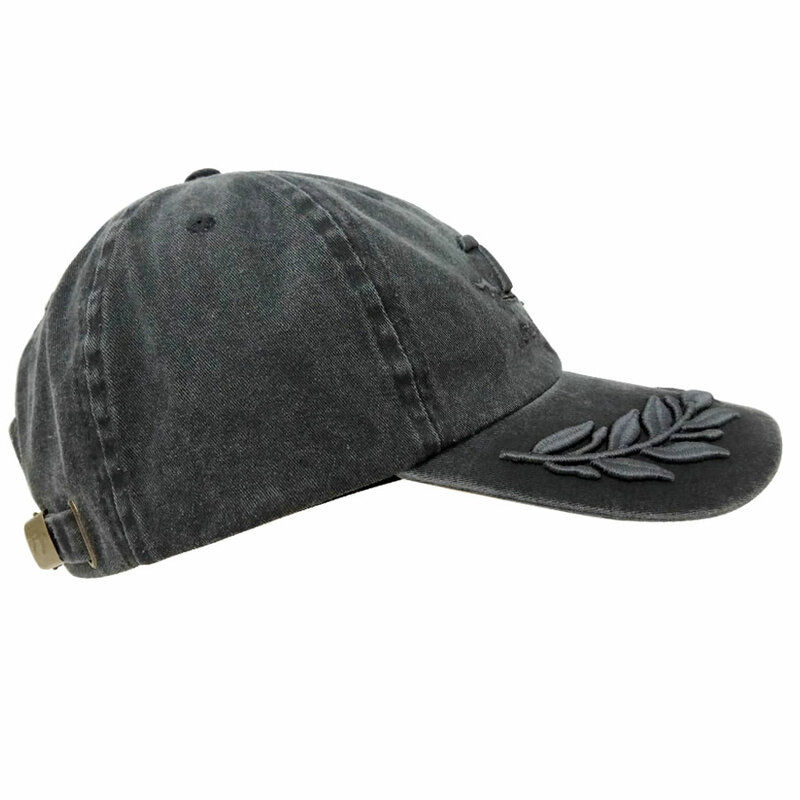 This cap is complete with an adjustable strap to ensure the best possible fit.